As of late October 2007, China’s Compass (Beidou 2) Navigation Satellite System (CNSS) has manifested little change since the launch of its first medium Earth orbit (MEO) satellite in April 2007. Four geostationary satellites from the prototype Beidou system had previously been launched, the first on October 31, 2000. 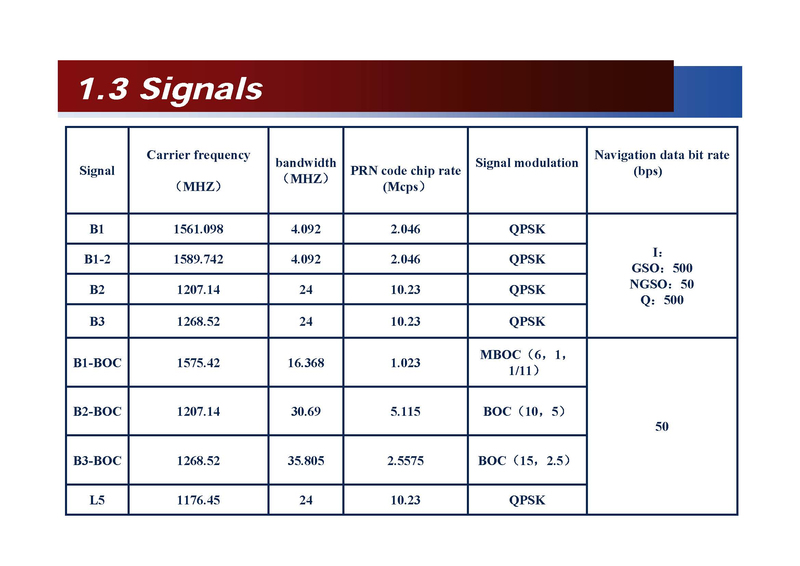 The space segment of CNSS will consist of 5 geostationary earth orbit (GEO) and 30 MEO satellites transmitting signals on the following carrier frequencies: 1195.14–1219.14MHz, 1256.52–1280.52MHz, 1559.05–1563.15MHz and 1587.69–1591.79MHz. Some of the signals overlay the Galileo PRS band and to a lesser extent the GPS M-code. Although initiated by China’s military forces, a recently established China Satellite Navigation Project Center (CSNPC) reportedly will take charge of the research, building, and management of CNSS. The Compass ground segment consists of a master control station, upload station, and monitor station. COMPASS/Beidou user terminal are intended to be “compatible” with GPS, GLONASS, and Galileo receivers, according to Chinese officials. Two kinds of service will be provided: an open service, which is designed to provide positioning accuracy within 10 meters, velocity accuracy within 0.2 meters per second, and timing accuracy within 50 nanoseconds; and an “Authorized Service,” which will offer “safer” positioning, velocity, timing communication services, and integrity information for authorized users. The system is expected to cover China and parts of neighboring countries by 2008 and then develop into a global constellation within a few years.